#FCLMblog | Lokomotiv Mosca Blog: Lokomotiv - Full Steam Ahead. Lokomotiv Moscow, maybe not the biggest name in Russian football, or indeed, that well known to those outside of Russia, however, something special is taking place amongst the ranks of Igor Cherevchenko's men this season it seems. Last lifting the Russian league title in 2004 the Railroaders endured a barren spell until they lifted the Russian cup in 2007 and again in 2015, also finishing runners up in the Russian Super Cup in the same year. Lokomotiv's success in the cups last season was maybe a little a pointer towards the season ahead for Loko fans, though, no one could of predicted a little over 10 games into the 2015-16 season the Red and Greens would be sat comfortably 2nd in the league well and truly in the title mix. Cherevchenko finally seems to be building something exciting, coaching at the club under various different titles since 2008, first as assistant, then as caretaker in 2014 and eventually moving to head coach officially in 2015. Holding the 2nd best goal difference in the league, just behind current league leaders CSKA, the team are playing some fantastic attacking football and Senegalese striker Oumar Niasse has been a sensation up front bagging 5 goals in 8 appearances for the Railroaders so far this season, at the other end of the pitch, Loko have only conceded 8 goals this season, which is a testimony to the boys from the Balkans at the back, ex-Tottenham man and Croatian international, Captain, Verdan Corluka has built a solid partnership and understanding with super Serb Nemanja Pejcinovic keeping the ship watertight coupled with some outstanding performances from the big man between the sticks Guilherme. 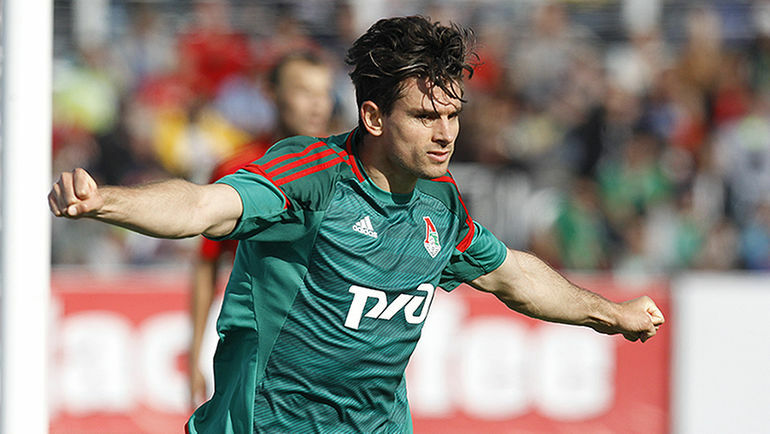 Lokomotiv have achieved 7 clean sheets so far this season in all competitions. Given the results so far and the confidence amongst the squad, it looks like Loko could go on to have a real crack of the whip when it comes to a title challenge and mount a realistic push towards reaching the finals in the Europa league. Being somewhat an unknown entity to other European teams in the competition, could work to their advantage as in the case of last season's finalists Dnipro Dnipropetrovsk. FC Lokomotiv aren't the only Railroaders travelling at full steam this season, the club's namesake in Yaroslav are taking the Kontinental Hockey League by storm this season sitting top of the Western conference of the Tarasov division. 14 wins under their belts, the Railwaymen of Yaroslav are replicating the ethos of their football playing counterparts, holding an impressive goal scoring record, netting 54 goals with Averin Yegor 4th in the scoring table with 12 goals to his name, the team are also boasting a very respectable defensive game only letting in 25 so far, much of the credit for that falls on the shoulders of Goaltender Murygin Alexey who has the highest save percentage in the KHL at 97.7%. 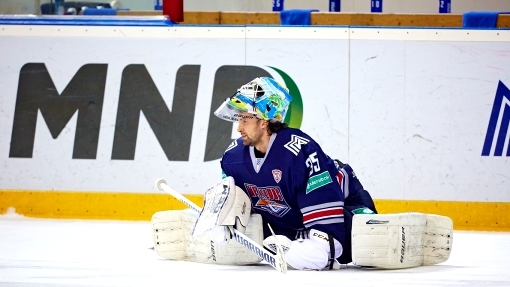 It has not always been an easy ride for the Hockey Club, after the tragedy of the plane crash in 2011 when the team were travelling to Minsk, the president of the KHL announced a 'disaster draft' to allow Yaroslav to ice a team for the 2011-2012 season, following that, on the 10th of September 2011 the club chose to opt out of participating in the KHL and instead spent a season in the Russian Major League, since returning to the KHL, Lokomotiv have enjoyed relatively successful seasons, reaching the play-offs in 2012 and 2013, but having not tasted Gold since winning the Russian Open Championship in 2003 the fans will be desperate to enjoy success once again and the men from Yaroslav can genuinely achieve that this season and I fully expect them to fulfil their potential.